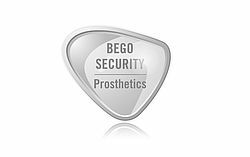 Put your trust in the BEGO brand too and benefit from our expense-free guarantee BEGO SECURITY Prosthetics covering all aspects of restorations. 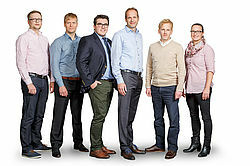 We offer you a range of options for ordering and producing your CAD/CAM restorations in our production centre in Bremen. It is important to make your cooperation with BEGO straightforward and simple, so we provide you with technical support from the BEGO application advice. 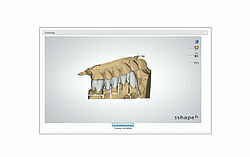 Our team of dental technicians and dental technicians masters will assist you with all aspects of your BEGO 3ShapeTM scanner and its software, the use of the file generator or the order portal, as well as scanning and designing your desired supplies. If you work with a scanner which delivers STL data, you can use the BEGO order portal to transmit the data. 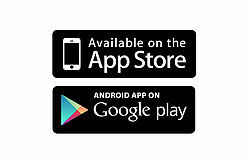 The BEGO tracking app allows you to quickly and easily retrieve any time the status of your CAD/CAM jobs via smartphone or tablet.